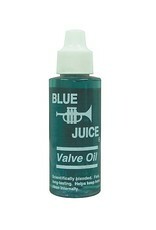 A light, fast, refined petroleum product effective on close-tolerance musical instrument valves. 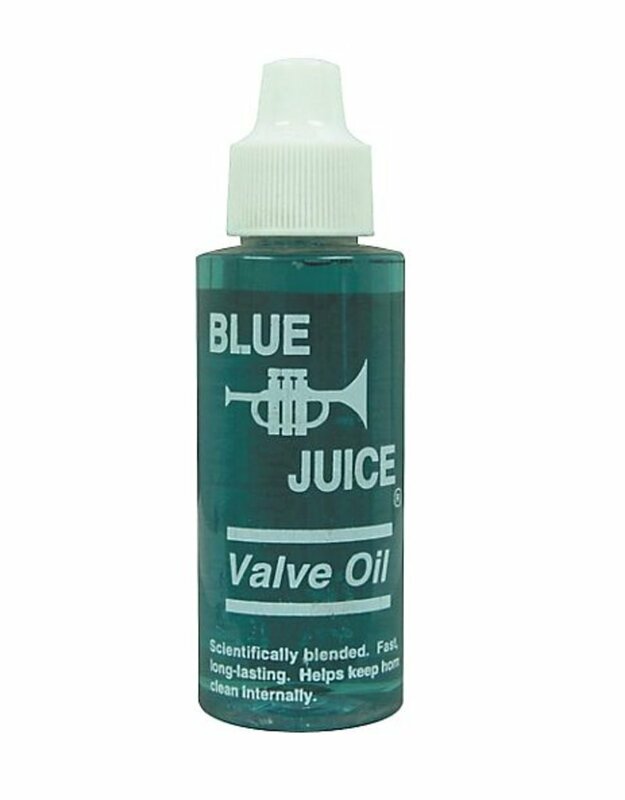 Delivers an anti-corrosion agent for extra protection. Also protects against any mold or bacteria.